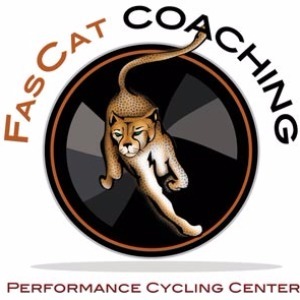 FasCat Coaching is a cycling coaching company helping cyclists improve their performance. Founded in 2002 by Frank Overton, FasCat is based on over 15 year successful years of racing, training, sport science and frequent communication between the coach and the athlete. We pride ourselves on strong coach-athlete relationships built on frequent communication and attentiveness. Professional career coaches where coaching is our # 1 focus. Success. Coach FasCat Coaching has been notified of your message.